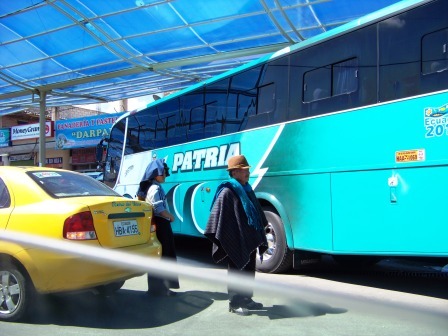 Many people visit Ecuador as they travel South America. The continent is full of amazing sites....Ecuador being just one jewel among many. The continent can be traveled by bus, by plane and even by boat. And with a wide variety of transport and lodging options, it is an adventure that many people can afford. 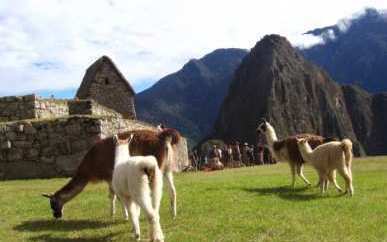 Many travel to Peru from Ecuador to visit the famous sites of Machu Picchu and Cuzco. But there are many other amazing things to see in Peru. Definitely a must see as you tour South America. 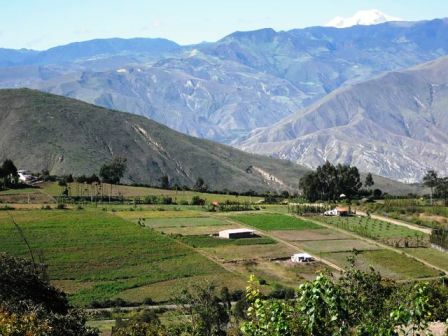 Visit www.inside-peru.com for more info on this beautiful country. 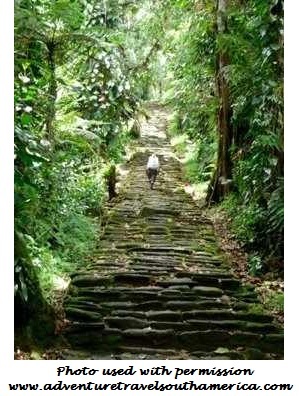 On my personal "must see" list is Brazil. Cites like Sao Paulo and Rio de Janeiro bring up images of fun and adventure. Beautiful beaches and the Amazon river add to the draw. 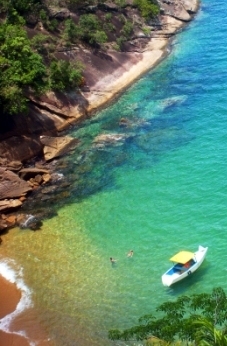 Visit www.celebratebrazil.com for great information for planning your trip. Read about the adventure of a lifetime had by three friends as they trek through South America. Feel the passion only felt from a firsthand account of the continent. I've only touched on a few of the amazing countries in South America. I'd have to start a new website to even begin to touch on them all. Thankfully someone's already made that website and it's great!